For a country that seems to be rampant with alcohol, it’s a surprise that not more places are open before work is over for the day in Japan. While people have things to do, it’s always nice to knock off work early, go down the pub, and have a couple of quiet beers, then go home. However, in Japan, that is seldom the case – though it’s changing. Slowly. This guide is for you to find some bars that are open early and stay open throughout the day. It’s all well and good having a couple of lunch time beers, but then having to stop for a few hours means the buzz and excitement stops. Thanks to @dburkes on Twitter for this idea as well! Something we should have done a long time ago. that they have to be open before 5pm and stay open. The earlier the better. we have to have visited them so we know that they are open and offer up beer throughout the day. This place was always going to feature on the list. It’s a favourite of ours at BeerTengoku, with its friendly warm atmosphere and wide selection of beers from the Nagano area. The bottles and cans can also be taken away to drink off-site along with snacks and finger food from the area too. It’s open from 11am though it is closed on the second and third Saturday of each month. The only major problem with Shinshu Osake Mura is that it is standing room only, so gets busy later on in the day. and closes early. Hours: Open from 11am until 21:30 most days. Closed on Sundays with second & third Saturday also closed. Now we’re talking – The Lower Right offers up Tokyo’s longest happy “hour”, which should really be called a happy “day” as it lasts from opening until 19:30. There is a decent mix of beers on tap at The Lower Right, as well as having some delicious dishes on hand as well. The main downside to The Lower Right is the random times when smoking is allowed, which are outside of meal time. If you can navigate around those hours, then you’ll either leave The Lower Right drunk or just slightly warmed up. You’ve got two choices for this one – either outside of Tokyo station or Akihabara station – but both of them are open from 11am. While the Tokyo branch is more designed around stopping in for a quick one or two, the Akihabara branch is more suited for some leisurely drinking. Both places serve food so you can soak up some of that booze up as you drink. 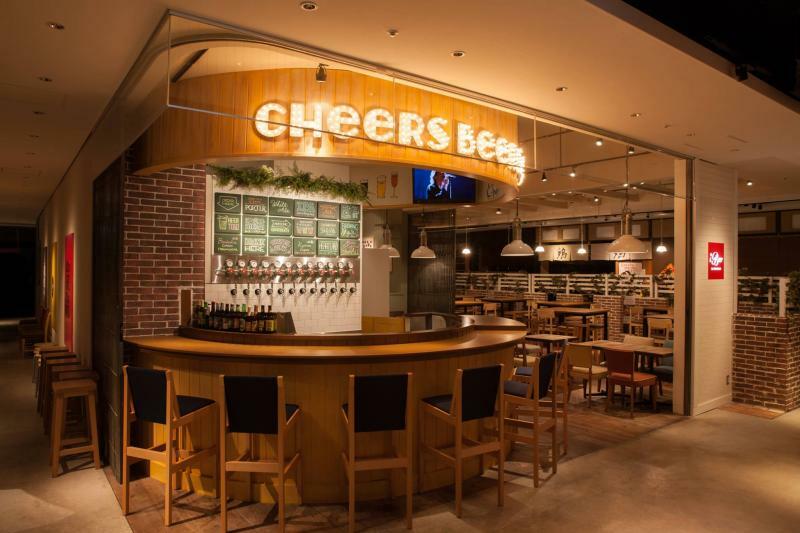 Both branches offer up some special brews that can’t be had elsewhere – including the other branches of the Hitachino Nest Brewing Lab locations. Located in Shibuya Hikarie, iBeer Le Sun Palm is a much more casual affair and the menu doesn’t really excite anymore compared to what else is in the area. However, it’s open from the morning, and if you get bored of the shopping the area, then come along for some cold beers throughout the day. The clientele is more female group orientated and less beer geek but we’re here for the beer and long drinking time. Come in for one or two to warm up before heading off to somewhere else in Shibuya. 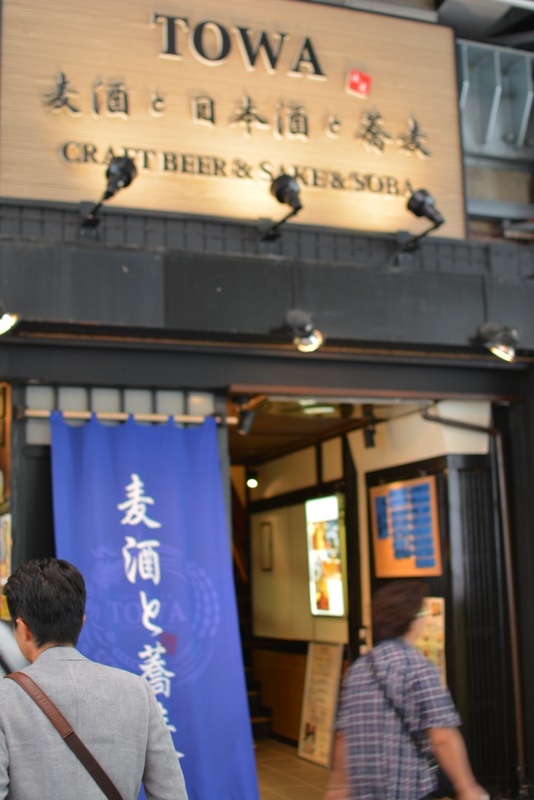 If you’re feeling peckish, or want some craft beer, or fancy some sake, and Shinshu Osake Mura is a bit too cheap for you, then check out this place. WIth around 20 taps of craft beer on, Towa The World’s End is bound to have something on tap for you. The food is delicious too. The main downside to it is that it’s located in one of Tokyo’s barren areas for drinking i.e. Ueno and also a bit on the steep side. 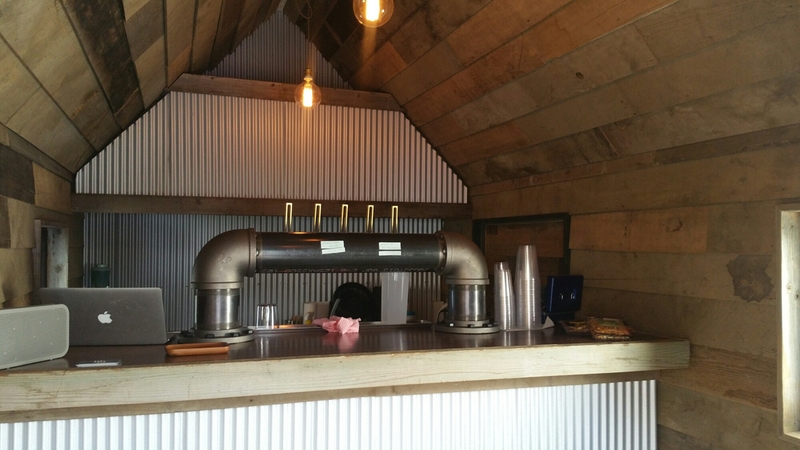 Our first brew pub on this list is Anchor Point. While it’s not the cheapest on this list, it does open from early, mainly for the crowd thirsty for coffee. Anchor Point has quite a narrow range of beers and is a tad on the expensive side but it does have a large outside drinking area, perfect for some early afternoon beers in the sun. 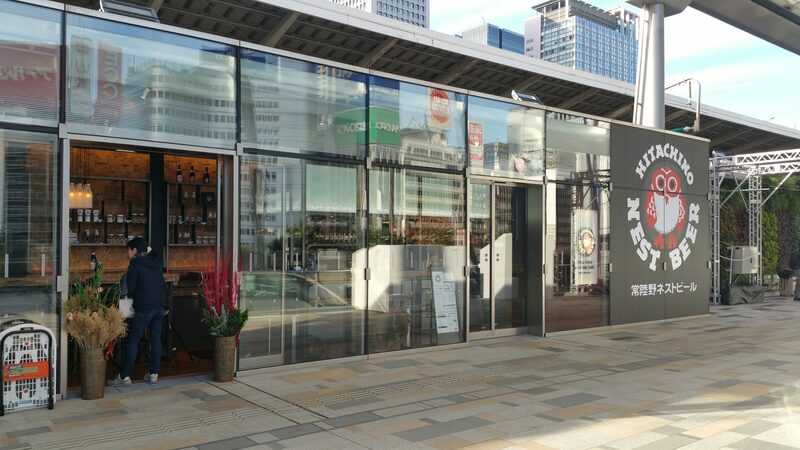 You could combine coming here and then going over to Yona Yona Beer Works in Akasaka-Mitsuke if you have time. 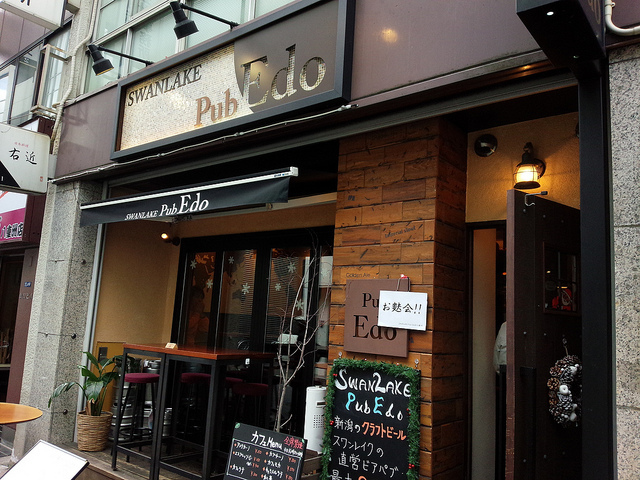 The second brewpub on this list is Takadanobaba Bakushu Kobo. 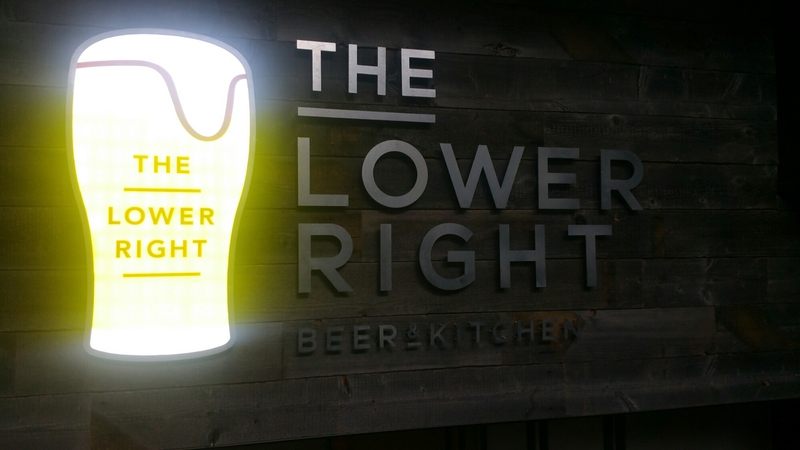 It’s not the best place to get craft beer, it is open from early, cheap, and has food. 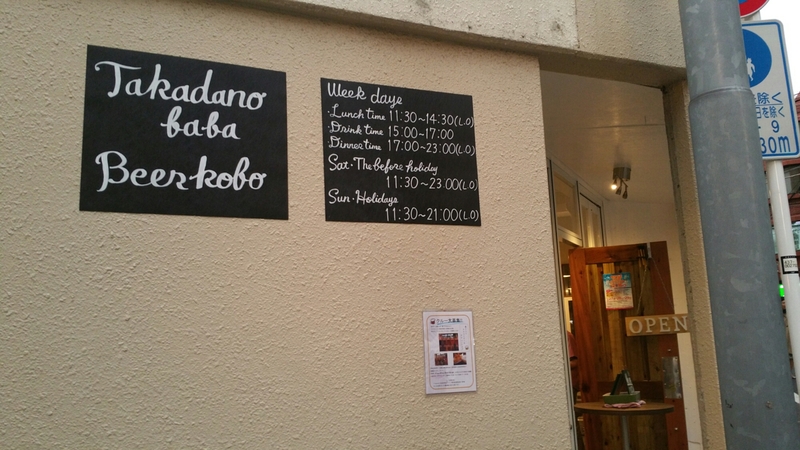 It’s also one of the better Bakushu Kobo places as well. If you’re looking for beers to takeaway then you can also get some growlers to sip on as you wait for Baird Beer to open up. 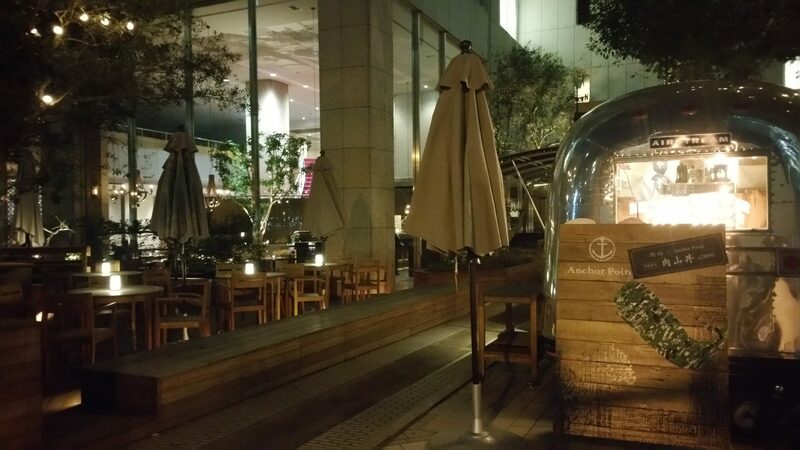 Beer Brain moved locations – well it is essentially a shed on wheels – to Commune in Omotesando, but the hours didn’t change. They have a simple ethos of “we love beer” and it shows with some of Tokyo’s cheapest beers that rotate often between styles. It might not be for everyone, but like Anchor Point, they do have a outside drinking area for those early afternoon drinking sessions. Swan Lake have seen some rapid expansion across Tokyo of recent but the Tamachi branch and Tokyo branch are open the earliest, with the Tokyo branch just taking the lead. The Tokyo branch, located near the Yaesu exit, is open from 13:00 and stays open right through until late. They also have a happy hour too, which is an added bonus. If you can get to Shibuya, then the Cafe de Tete branch is open even earlier from 12:00, though we’re yet to go there at the time of writing. 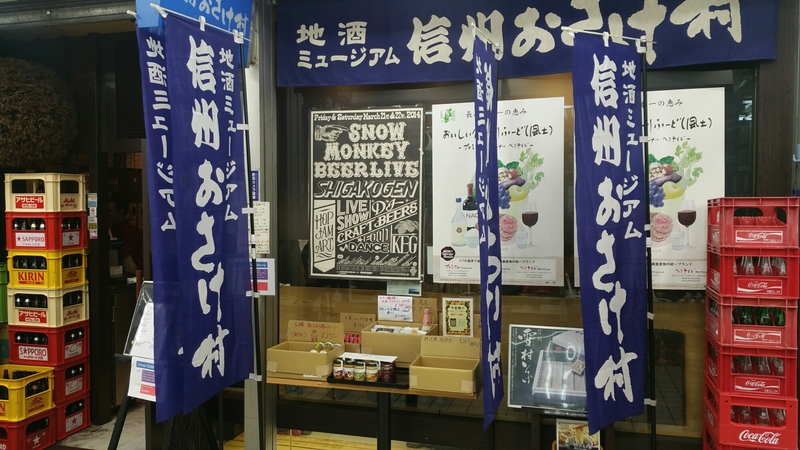 If you’re going to Shinshu Osake Mura above, then combine it with a trip to Craft Beer Bar iBrew Shimbashi. 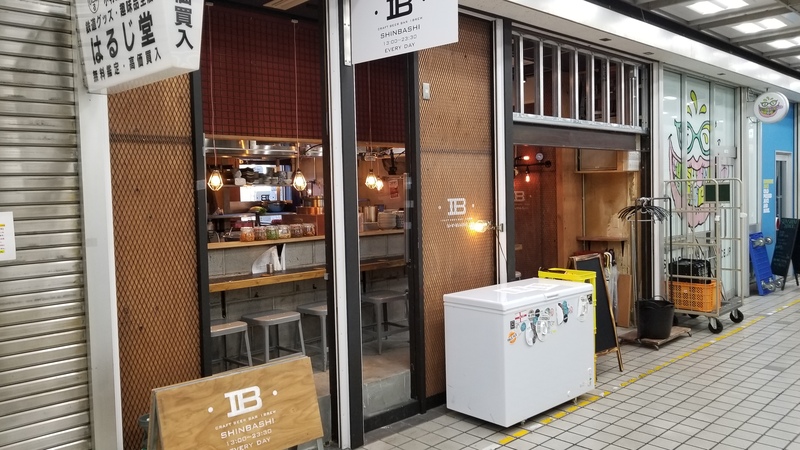 Located in the same building, this place offers up 30 taps of domestic craft beer at some of Tokyo’s cheapest prices but most importantly, it’s open from 1pm and stays open right until 11:30pm. Perfect for some early drinks before heading off to somewhere else that opens up a bit later. Hours: Open from 13:00 to 23:30 daily. These places are all open throughout the day but a little later than the ones above. They are still worth of a visit if you can’t quite start drinking as early as others.